Home Family Sushi Go Party! Would you like some soy sauce with that? How about a menu? A takeout box? No problem at all, madam! Sushi Go Party! is a new, standalone Sushi Go card game. Draft cute sushi cards by taking one from your hand and then passing the rest around the table. The object of the game is to create sets of sushi by playing them to the table in front of you – but you have to make sure that other players don't get the sets they need! Sushi Go Party adds all new cards, support for up to 8 players, and a rotating selection of which cards to play with. Buy Sushi Go Party if you like Sushi Go at all, or if you want a fun, family friendly experience with adorable artwork and a mouth-watering theme. Cool Stuff Inc.Sushi Go Party! Time Well Spent GamesSushi Go Party! 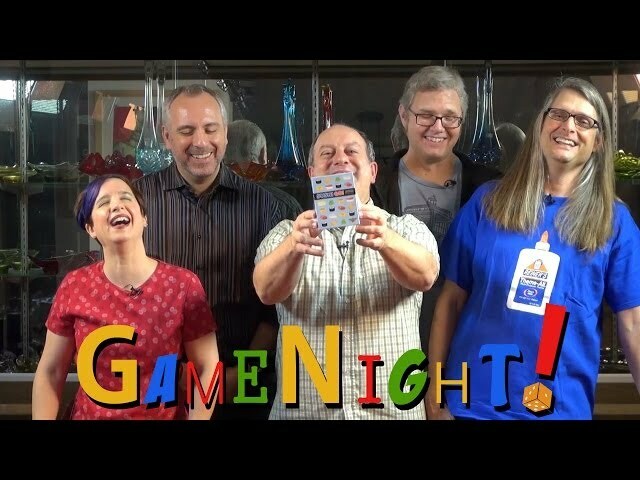 Noble Knight GamesSushi Go Party! The Dice OwlSushi Go Party! Mr. Dice GuySushi Go Party!